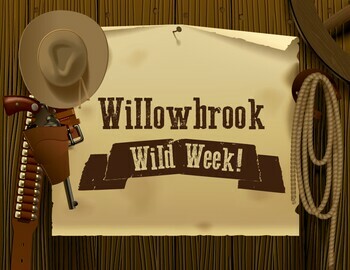 Wild Week is coming back, and it's more wild than ever! Starting May 20th and running to May 29th! Course is in great shape, come out and see us!